How much can LLumar window film help you save? 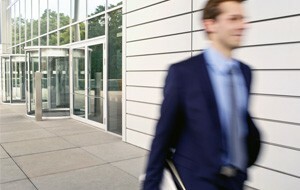 LLumar film can generate energy savings as high as 15% for commercial buildings! Take the guesswork out of choosing a window tint with our interactive product viewer. Starting from 1st August, our automotive films will be distributed from our new Distribution Centre in Harlow, UK. Making a difference every day. For over 60 years, the LLumar brand has been built on a single word: quality. It’s what sets us apart from all the rest.